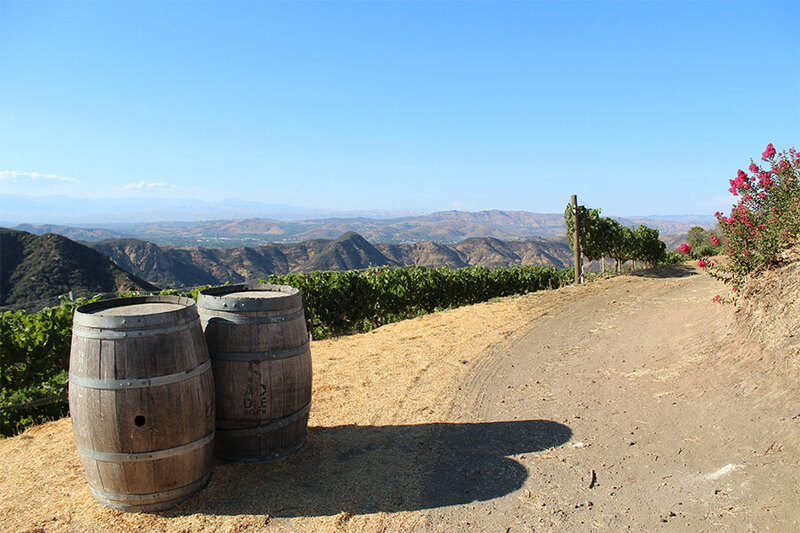 Nestled in the heart of Santa Barbara County’s legendary vineyards is the breathtaking Santa Inez Valley Wine Country, where you can enjoy the gorgeous countryside and choose from a variety of different wineries. 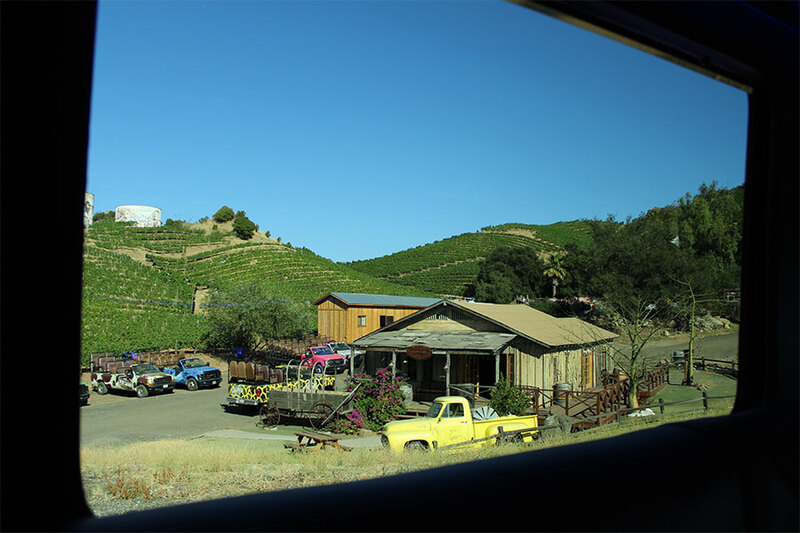 Personal Driving Services can help a connoisseur of fine wines, who likewise acts with discrimination and appreciation of subtleties, plan their dinner reservations, creating an experience that lets the enthusiast taste wine all day, then enjoy an early dinner at a place like the Wine Merchant in Los Olivos, or Leonardo’s Cucina Italiana in Solvang. What does Personal Driving Services offer? 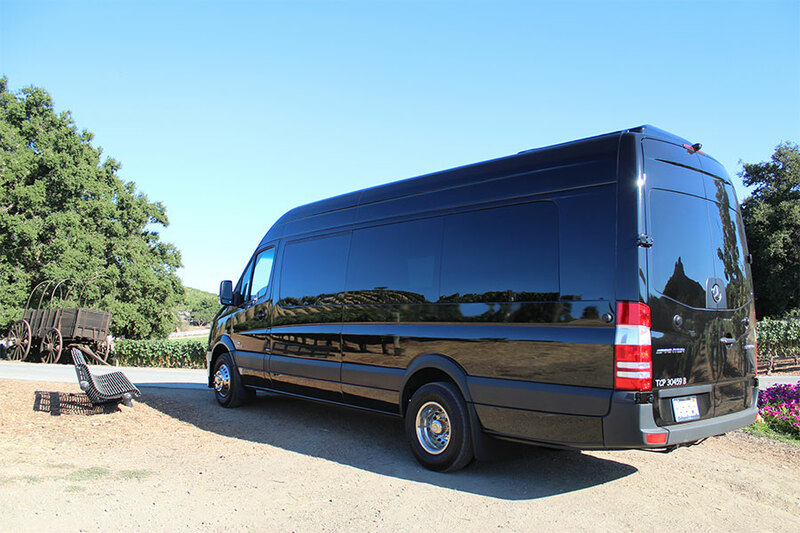 Personal Driving Services takes the guesswork out of your tour whether you are a first timer or somebody with a refined & experienced palate.” Wine tasting, or as the French would say “degustation de vins,” should be a fun experience. 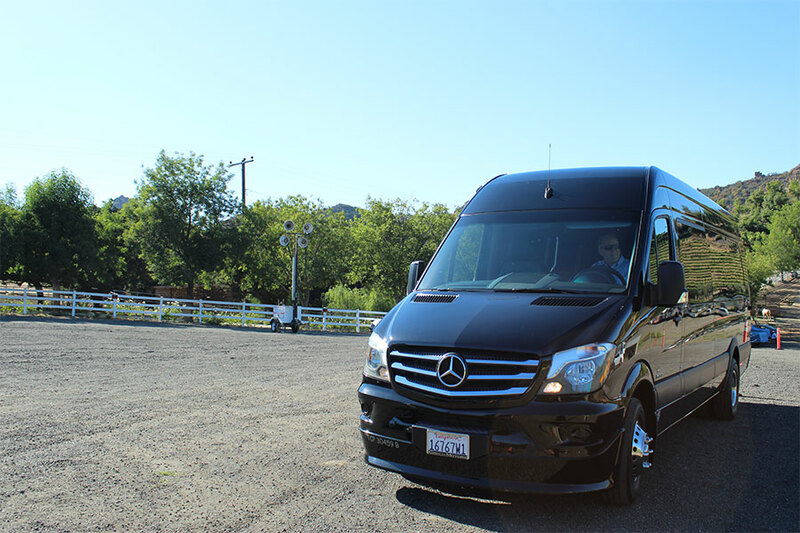 Let Personal Driving Services assist you with planning your itinerary, or if you want to take a more hands-off approach, let us create a unique experience for you.